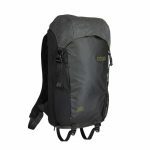 Categories: Bags/Back Packs, Dakine Brands: Dakine. 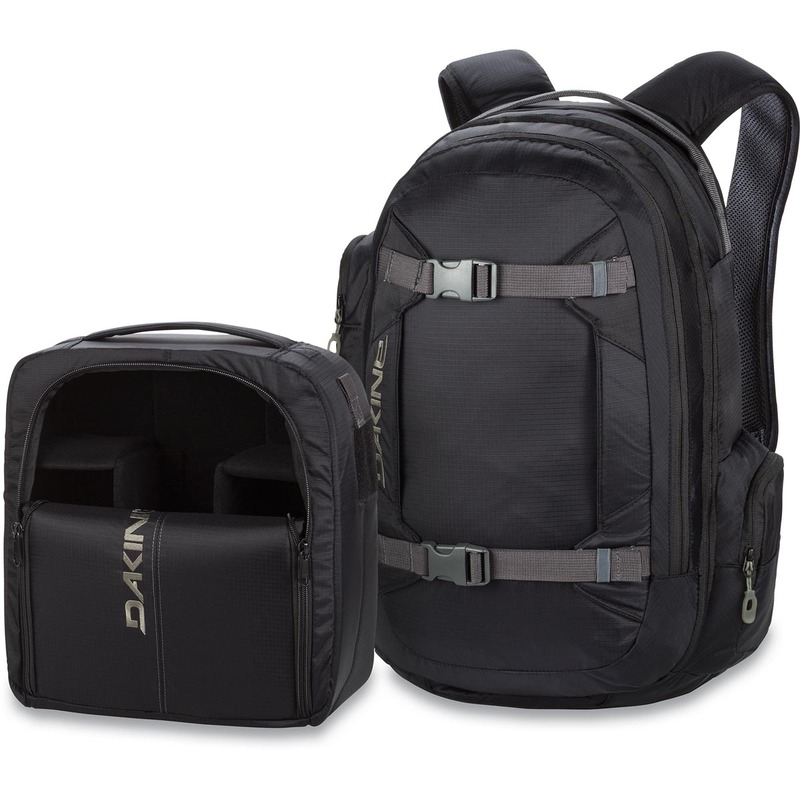 Dakine Mission Photo Backpack 25L is a sporty and practical Camera Backpack for enthusiastic amateur photographer . 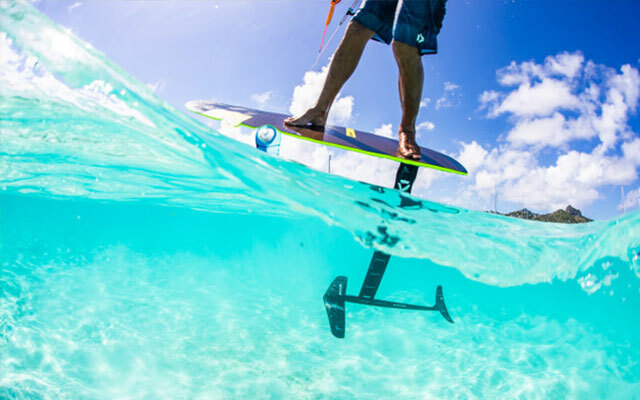 Its removable Camera item is softly padded for protection against impact and shock. Together with your entire photo equipment it can be stowed easily in the large main compartment of the Camera backpack . Also, a tripod can be fixed easily. 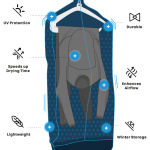 Additional space for odds and ends have two side pockets of the pack with practical zippers. Comfortable shoulder straps and a padded waist belt provide the necessary support and comfort. 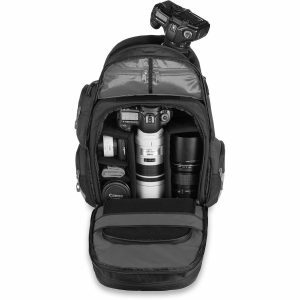 Sports Action photographers will appreciate the Photo Backpack Dakine for its all-weather capability. Comfortable and safe can be transported your camera and photo equipment of Mountain Snow tours in the Dakine backpack . An included rain cover can be, depending on wind and weather easily stored. 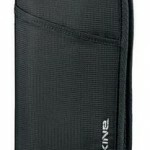 Dakine Mission Photo 25L even has a vertical Snow board carrying system for your winter sports equipment. A water bottle can be carried on strenuous trips. Great for Big Trips! 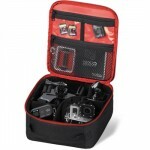 Holds all the essentials: Passports, travel documents, money, business cards, etc!